AARCC’s Community Connections programs aims to introduce UIC students, staff and faculty to the different off-campus resources in the the Asian American communities of Chicago. We plan to bring community partners to campus to inform us about the state of Chicago’s Asian American communities. AARCC has multiple ways for Community Organizations to connect and engage with students. 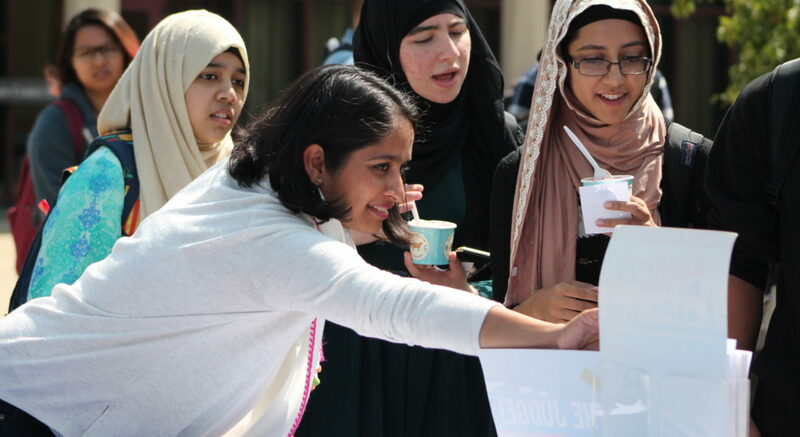 There is our Annual Ice Cream Social where students and community organizations can mingle while enjoying delicious ice-cream. We have a biweekly event series called Lunchbox where we discuss important or interesting topics over food. Community organizations also occasionally hold larger events with us. In the past we have had theater performances, or joint programs with other cultural centers and community organizations.